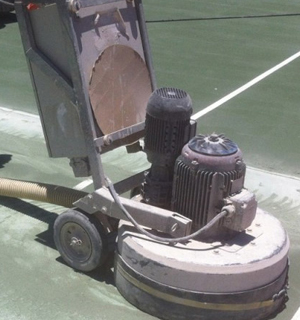 Concrete Grinding provides a wide range of concrete finishes and treatments for commercial and residential sites in Townsville, Cairns, Mackay, Mt. Isa and throughout North Queensland. 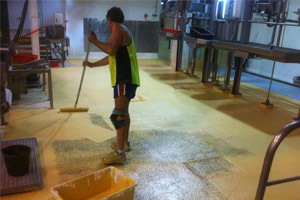 When it comes to grinding, polishing, levelling and decorating concrete surfaces, Concrete Grinding have the equipment, expertise and local know-how to get the job done on time and to the highest standard. 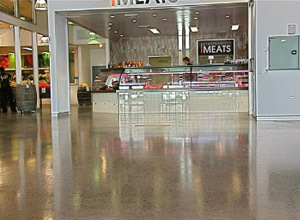 For all your concrete finishes, call the professionals, Concrete Grinding, on 0412 770 359 or get in touch through the website. 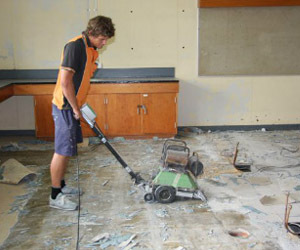 Concrete Grinding is the largest concrete finishing and grinding company in North Queensland, with the best and latest equipment, and a wide range of skills. Based in Townsville, we cover Cairns, Mackay, Mt. Isa, Rockhampton and the North Queensland region. 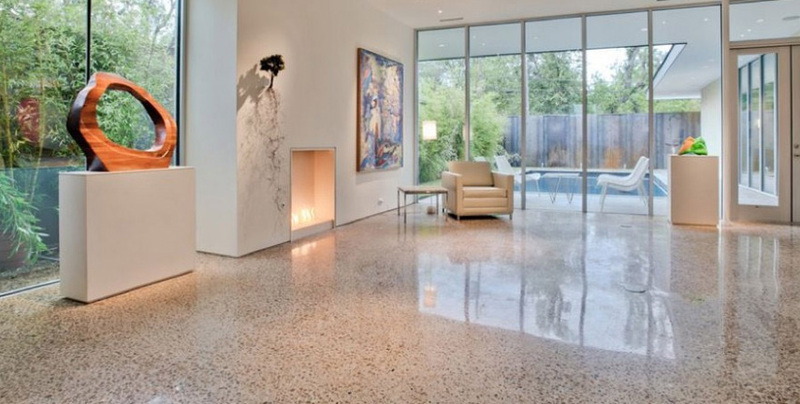 With more than 10 years of experience in the finishing, grinding and polishing of concrete, we have the expertise to complete all our work with excellent workmanship and attention to detail. For more information, or to make an appointment or get a quote, call us now on 0412 770 359 or contact us through the website. Whether you have a floor, driveway or path, if it’s concrete we can work on it. 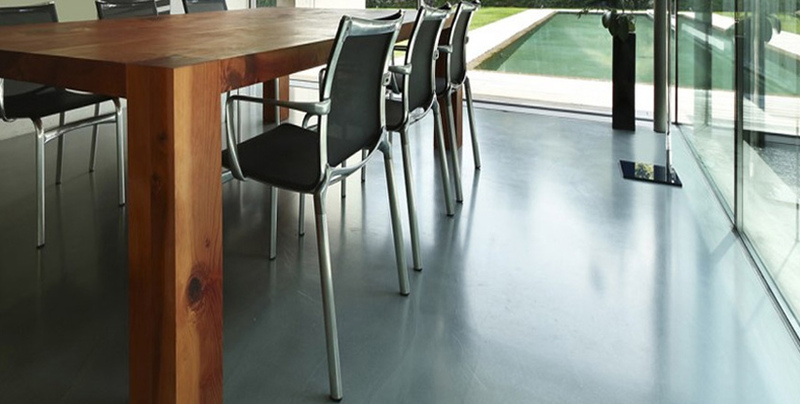 We cover commercial and residential sites, and specialise in ecological and sustainable flooring with our polished concrete finish, the green choice in flooring. 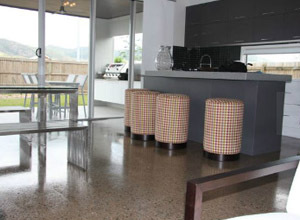 For professional, reliable and sustainable concrete finishing service, call the experts, Concrete Grinding, on 0412 770 359 or get in touch through the online form on the website. 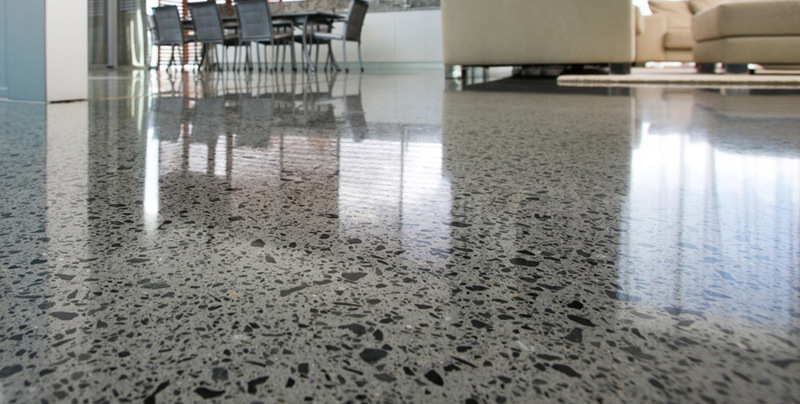 Concrete Grinding provides a complete concrete finishing service, from grinding and polishing, to decorating and levelling, we do it all. To make an appointment for a free, no obligation quote, call us now on 0412 770 359 or you can contact us through the website. For all your concrete finishing needs, call the professionals, Concrete Grinding 0412 770 359 or get in touch through the website.